At an altitude of 1650 m locating at the edge of the side of the Hoang Lien Son mountain range, Sapa is one of the most picturesque and tranquil locations in all of Vietnam. Once a French hill station, the area is home to number of ethnic minority communities including the Black H’mong and Red Dzao, among others. 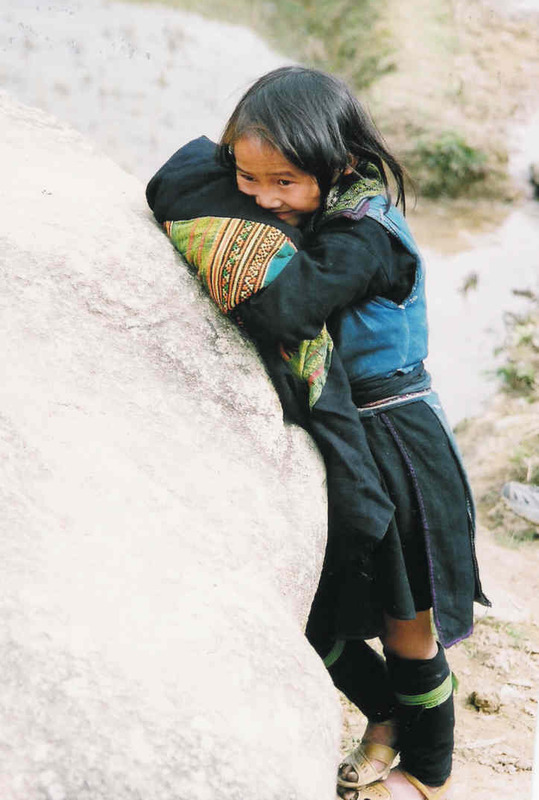 Sapa’s breathtaking beauty comes in the form of hills, valleys, mountains, streams and waterfalls, not to mention the warmth of the locals. One of all the particular interests to visitors is the daily activity of the tribal people of the area, which are on display at the markets and in various surrounding villages. A couple of the days in this hilly paradise will make you feel refreshed and a real appreciation for Vietnam’s north. Sapa and its surroundings offer particularly rich ground for trekking. The natural beauty of the area is unparalleled and can be seen in rich greenery, gorgeous waterfalls and the unique ethnic minority villages that dot the countryside. Immerse yourself in culture and amazing scenery with this three day trek. Grade: Medium, there are some more challenging sections to this trek… however this is balanced with easy legs and the chance to recuperate at the homestays. The below itinerary is the basic route by train from/to Hanoi, making a total of 7 days . Pick up at Hanoi airport, transfer to Hanoi Station for the night train to Lao Cai. Overnight on train. Arrive morning at Lao Cai. Meet guide and we begin by driving in private van to Sapa. Leave your luggage in the hotel or our Vietnam partner’s office and start your adventure with light pack for the next 3 days. From Sapa, we drive by car to Love Waterfall and on the way you see the great views of Hoang Lien Mountain Range and some plantations of roses and vegetables in the valley. The car will stop at the Tram Ton Pass which at 2,047 meters is the highest road in Vietnam, then you will walk about 1.1 km along the Golden Stream to see the Love Waterfall. After this walk the car will drive you to Silver Waterfall where you have 30 minutes to walk around this area and enjoy the stunning views of the mountains and the valley. 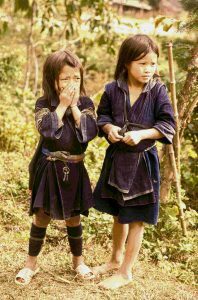 From here you will start the trek down to the valley towards Sin Chai village – the home of Black Hmong people. You will enjoy a picnic lunch on the way to Sin Chai village. Arrive in Cat Cat village at late afternoon, check in homestay and relax. Sleep at the homestay of Black Hmong people. Wake up early to enjoy the dawn in the village. Have breakfast and start the day with a trek down the the valley to see the hanging bridge, Golden river and Fairy Waterfall. Next, we trek up the hill and through the rice terrace fields of the Black Hmong villages of Y Linh Ho and Lao Chai. 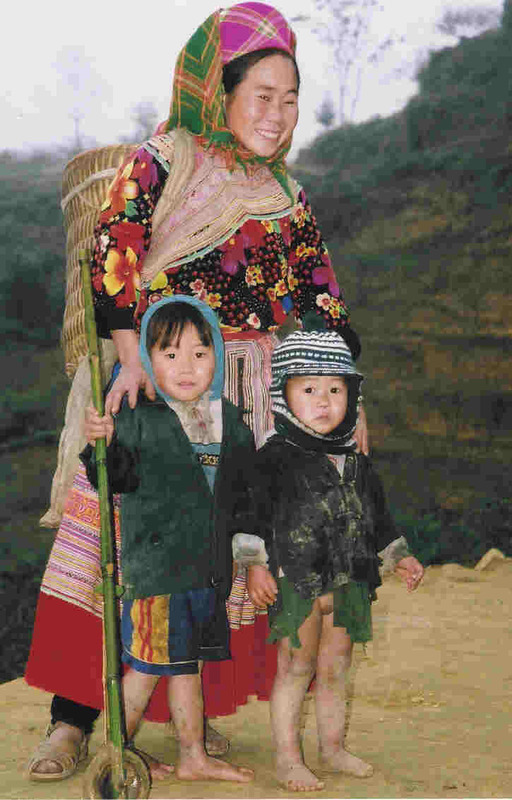 Y Linh Ho is home to the Hmong minority, and their hereditary rice terraces are around 100 years old. 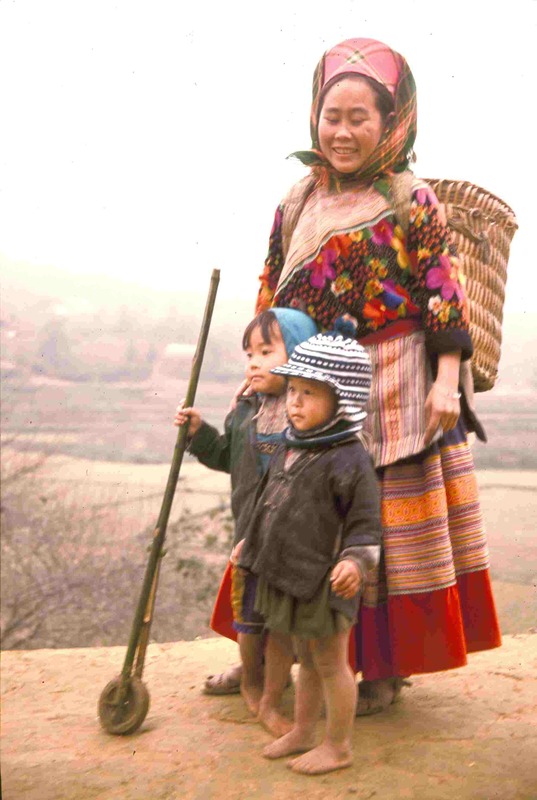 This is a perfect opportunity to immerse yourself in true Hmong culture! From Y Linh Ho we will make our way to Lao Chai, an established Hmong minority village which has been inhabited for centuries. 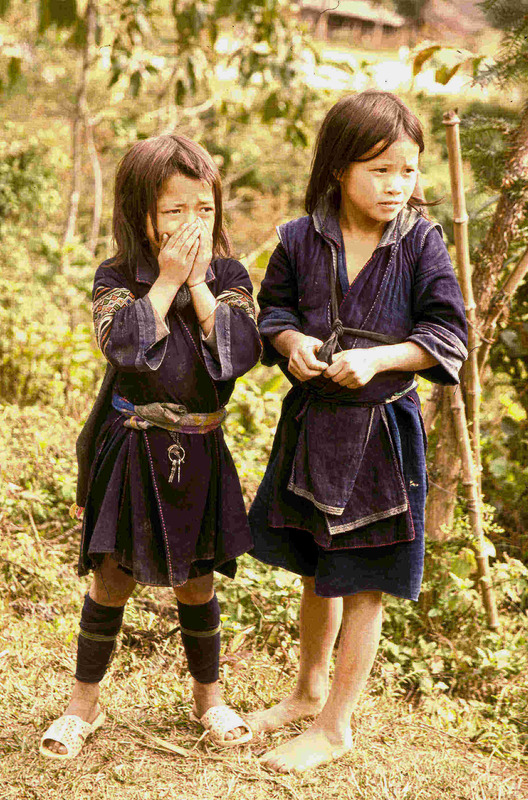 See the products of this minority at its best, with established rice terraces, homes and a vibrant community. You will be welcomed warmly by Mai and her family who run the first ever homestay owned and run by Hmong minority in the Sapa region. On the morning open the window and have a look outside — you will be treated to views across the rice terraces. After breakfast walk to Ta Van where you will visit the Giay minority people. Traditionally the Giay were fishermen who fished with bamboo sticks, and cook their catch inside the bamboo. Now you are more likely to see the Giay working in fields planting or harvesting rice but their villages are still near rivers. Continue to walk through a bamboo forest to Giang Ta Chai, have a scenic picnic lunch, then walk to the main road and catch the private car back to Sapa Town! Dinner will be served at 7pm in the hotel. Day is free at leisure before transfer to Lao Cai Station in the early evening or late afternoon by private car/van; for your night train to Hanoi. Arrive at Hanoi Station in the morning at about 05.00. Transfer from Hanoi Railway Station to Hotel. You can leave your luggage in hotel before explore Hanoi on your own. A deposit of $200 per person is required to confirm your booking and balance amount to be paid at least 30 days prior your departure. Well arranged trekking trip to Sa Pa Valley by Ching Khee. Very much appreciate your efforts in coordinating the pickups and trains and home stay and the hotels too!